“My daily reading — even before The Wall Street Journal — is Latin Business Chronicle.”…To read this post, you must purchase a Latin Trade Business Intelligence Subscription. 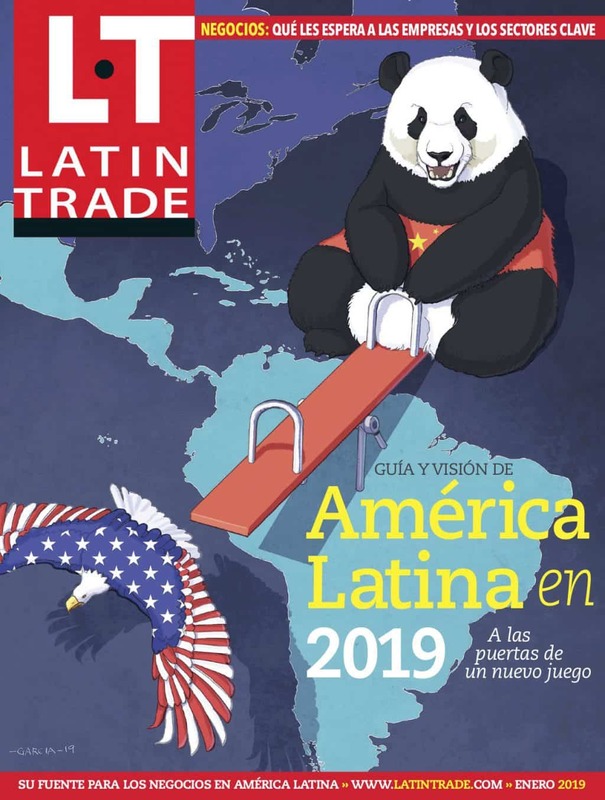 An inside look at Latin Trade’s 2013 event, which focused on SMEs.To read this post, you must purchase a Latin Trade Business Intelligence Subscription. An inside look at the 2012 Latin Trade event.To read this post, you must purchase a Latin Trade Business Intelligence Subscription. 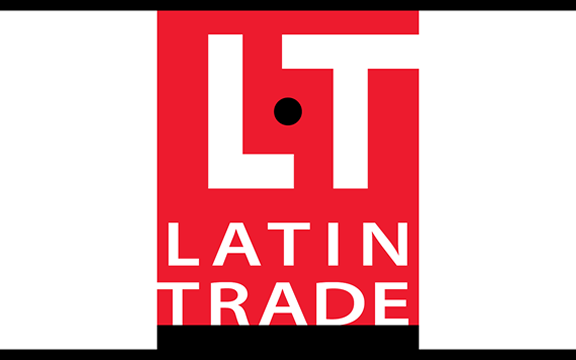 An inside look at the 2013 Latin Trade event.To read this post, you must purchase a Latin Trade Business Intelligence Subscription.